The understanding of patient panel is essential to achieving success in a value-based environment. Payers have begun providing financial rewards and penalties to providers based on panel management and associated outcomes. 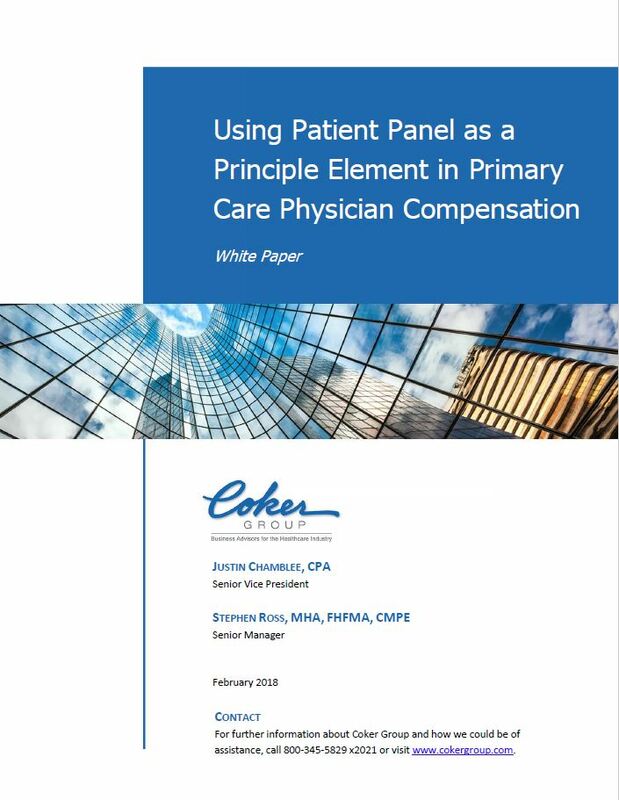 In this white paper, we discuss the importance of identifying a patient panel as well as practical strategies for aligning provider compensation with a patient panel as a means of encouraging provider and organization alignment.